Discussion in 'Others Tutorials' started by Hello, Aug 3, 2015. Developing Ideas. 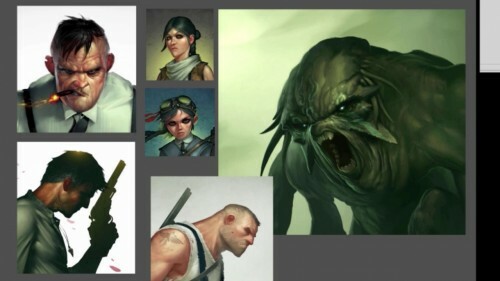 We’ll cover how to develop ideas for your character illustration. Sketching. I’ll discuss the basics of sketching and how to get started. Blocking in Color. We’ll start applying color and defining tones. Painting and Polishing. Finally, we’ll put on the finishing touches and complete the painting. Students will create a digital painting of a character face from scratch. You’ll learn all the basic skills you need to create a final piece that is ready to share or use in your next project.